When I first started working with clients, I was a Chiropractor looking to get beyond the obvious physical symptoms for underlying causes to problems. In the beginning, this process was slow and tortuous. When I began my professional career (in the mid-1980’s) I was using techniques I was taught at school and seminars. While I found most of them effective, they still didn’t give me the answers I was looking for. It was only after I traveled the world and expanded my learning horizons that I realized the answers were INSIDE all the time . . . and that there was actually very LITTLE I had to “do” in order to get these answers! I found the KEY to solving the “Wow” factor by using muscle testing in a very unique way – to show the client or patient himself how to discover and find the answers. I called this unique approach The Logical Soul(R). 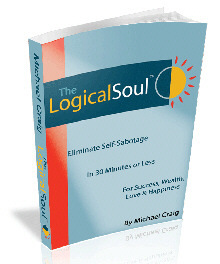 Over the years, I found The Logical Soul(R) method to be quick, effective, and long-lasting. I also found, however, that few professionals were interested in a technique that got patients better so quickly . . . after all, how can a Chiropractor (or medical doctor or dentist) stay in practice long if he or she doesn’t have a steady flow of visits from regular patients?! 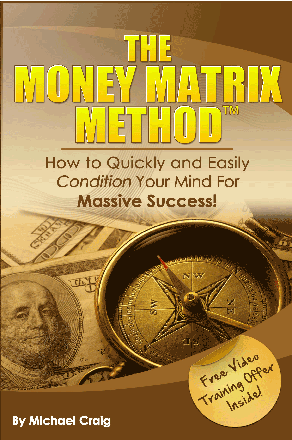 Since my pursuit of results over-rided my business sense, I eventually went broke and declared bankruptcy. Still, I didn’t give up. I know the approach I had was so effective that others would surely want to use it . . . the only question was WHO. 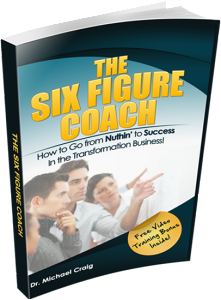 Years later I found out that Life coaching offered a better way to reach more people and change more lives than spending years chasing professionals who neither wanted nor needed my approach. To that end, I develped a life coaching practice and started getting RESULTS like the ones in my CASE STUDY VIDEOS.. . one of which is shown below. Check these out. 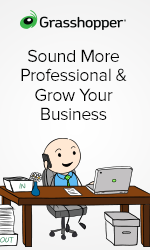 I’ll be coming out very soon with a course on this powerful method that you can take online – one that will WOW your clients to the point where they will sing your praises for years to come!